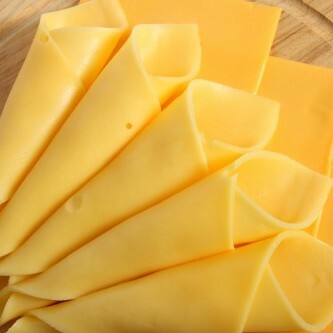 This technical bulletin focuses on enzyme modified cheese (EMC) production as an example of what our enzymes can achieve for dairy flavour enhancement. This includes microbial lipases and pregastric esterases for flavoursome Kosher, Halal and vegetarian products, along with our full range of proteases. This technical bulletin will introduce you to the use of enzymes for improving whey protein hydrolysates. Whether you want to improve its taste or texture, reduce its bitterness, enhance its digestibility or something else, Biocatalysts can help. Enzymes play an important role in fruit and vegetable processing and can not only save processors time and money, but also help them improve the quality of their products. 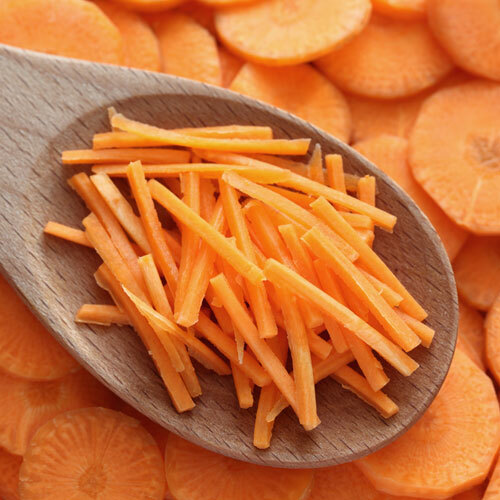 This technical bulletin will take the carrot juice extraction process as an example, giving recommendations to achieve the best possible extraction. The flavour industry is constantly seeking new flavours to wow customers, but sometimes it is the old ones that are the best. One such flavour is that of yeast extract, the meaty savoury flavour so beloved by the food industry. 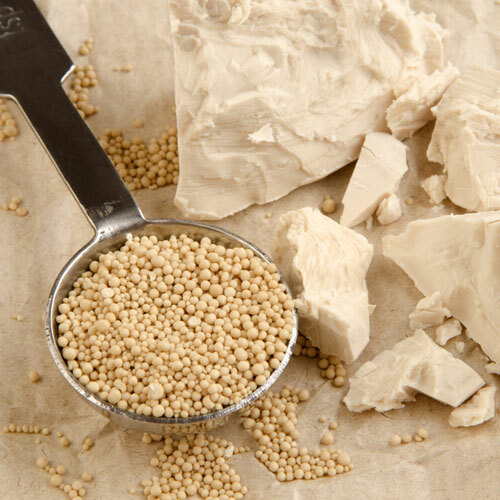 This technical bulletin will take you through the yeast extraction process giving recommendations to achieve the best possible extraction.